A new Ricoh camera is coming! 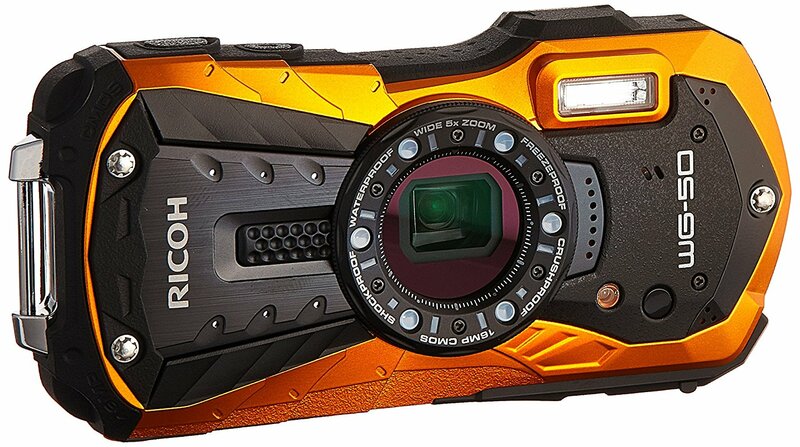 According to the latest news from Nokishita-Camera, Ricoh will soon announce a new WG-60 Water, Crush, Shock, Freeze & Dust-proof compact camera this month or next month. Ricoh WG-60 is expected to replace the current Ricoh WG-50, which was officially announced two years ago.